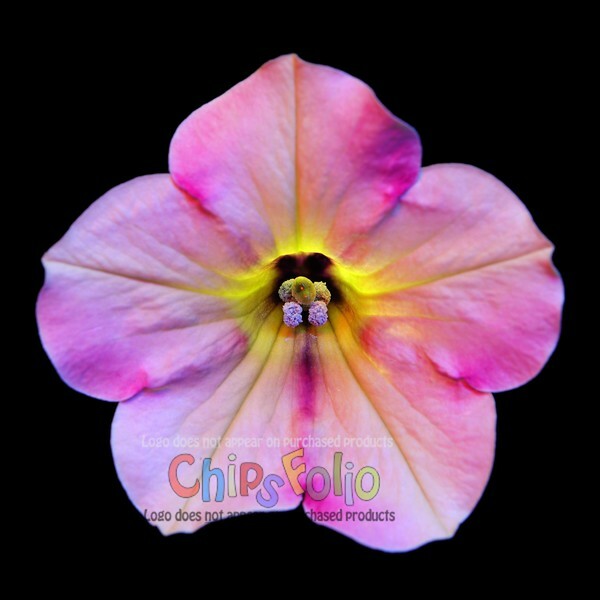 The "ChipsFolio" watermark does NOT appear on your product purchase! Also, some pictures have extra black space on all sides so that you can fit / crop to the size you want. For those flowers that can't fill a whole gallery themselves. Sounds good enough to eat. But that's not recommended. Photo'd on a black background under RGB lighting and also illuminated from behind.